Admirable Calligraphy Tattoo On ArmCalligraphy fonts are amazing things. Arguably the most popular and classy typeface, calligraphy fonts have an inherent beautiful design element which lets them provide so much personality to the text. The stroke play in calligraphy is attractive and of the highest order. It draws attention instantly. Although calligraphy fonts are considered to be amongst the most ancient typeface, the typeface still holds strong relevance today. There are so many variants and styles of calligraphy which are available for free download now. You could easily download them in .TTF formats and use in Photoshop and other softwares. Calligraphy fonts, because of their forms and continual elegance are favorite picks for a lot of purposes and reasons. Be it posters, invitations, wedding cards, news headlines, Calligraphy script fits seamlessly across all occasions. As the Calligraphy Script has traditional and refined feel, it is ideal to be used for writing in formal invites or a remarkably sophisticated letterhead. There are numerous fonts in the Calligraphic font family. 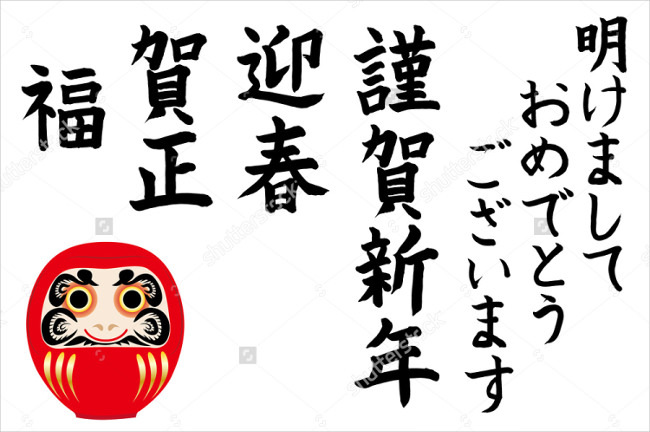 While the entire clan is well-like worldwide, there are some calligraphic fonts however, which are more popular than the rest: Lamar Pen, Burgues Script, Dom Loves Mary, Aphrodite Slim Pro, Edwardian Script ITC, Corinthia Pro, Monte Carlo, Some Weatz. Calligraphy fonts may be as hold as the hills, but the designers have invented a bunch of innovative Modern Calligraphy fonts which are too good to missed. 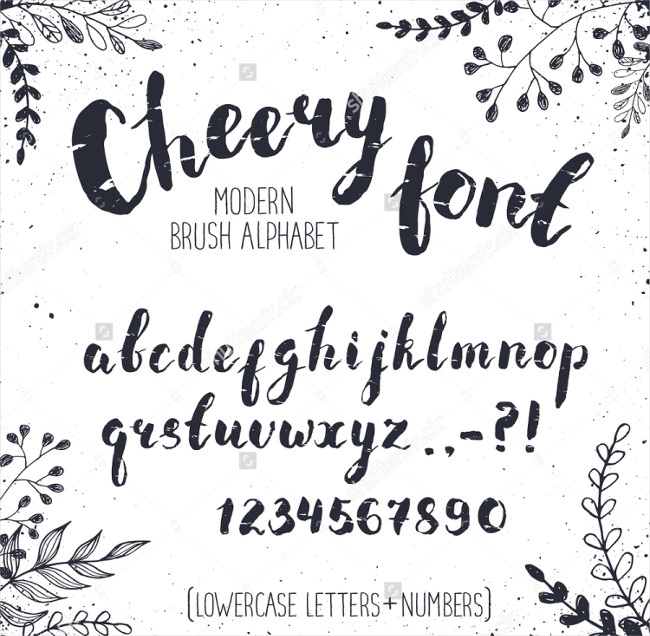 Here are some of the modern-day chartbusters from the font family: Sverige Script, Angilla Tattoo, Kingthings Calligraphica, Nubila, Bulgary, VeryBerry, Isabella Script. 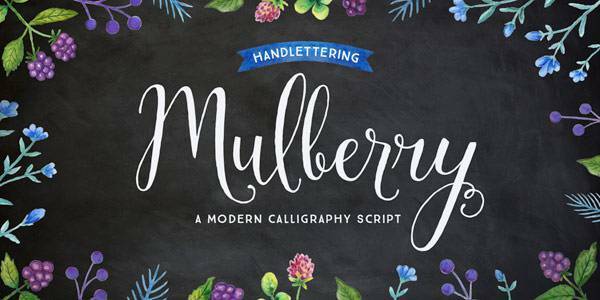 Broadly speaking, calligraphy fonts may come across as having a vintage feel about them. But there are some very fancy looking variants which are very popular – Champignon, Cookie, Cursif, Euphoria Script, Freebooter Script, and Germanica. Very ideal for use in writing headings, invitations, and short lines of text. 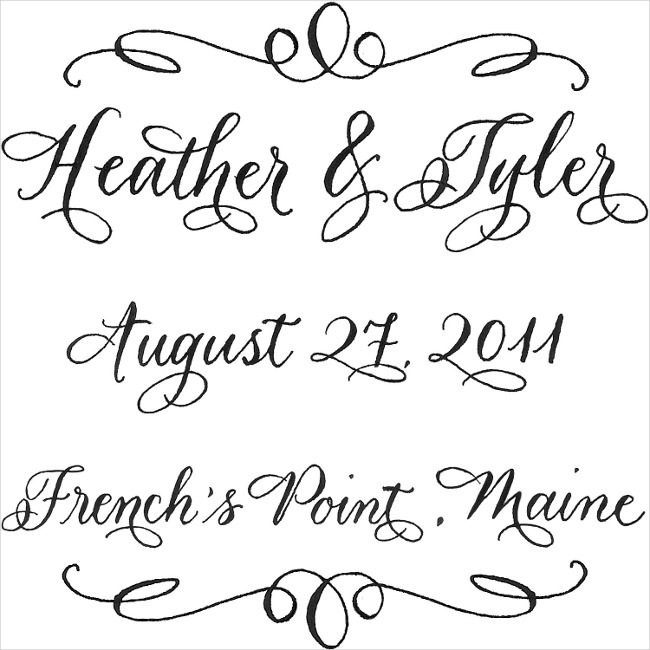 Calligraphy fonts have continually enjoyed being the signature wedding font. 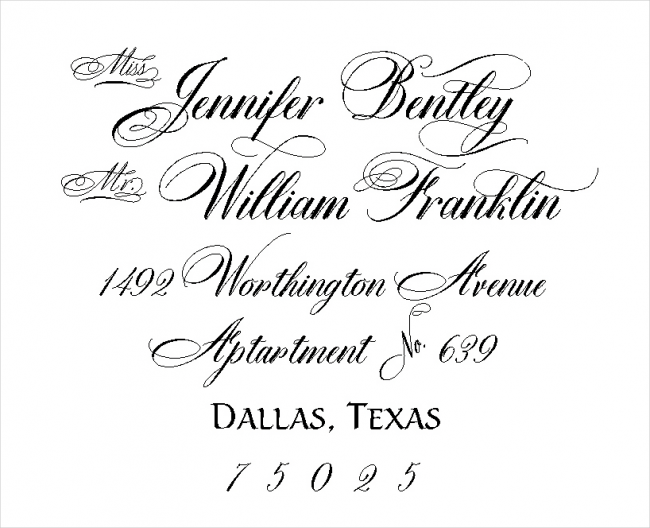 Thanks to its timeless elegance, calligraphy fonts have always been in wedding vogue. Moreover, weddings must be memorable, and a good calligraphic font remains in memory for a long time. Some Favorites: Pharmount, Lydia Puente, Pinyon Script, Great Vibes. The cursive calligraphy avatar is immensely liked. This is well-reflected that this form of calligraphy, which is heavy on smooth strokes, is widely used. 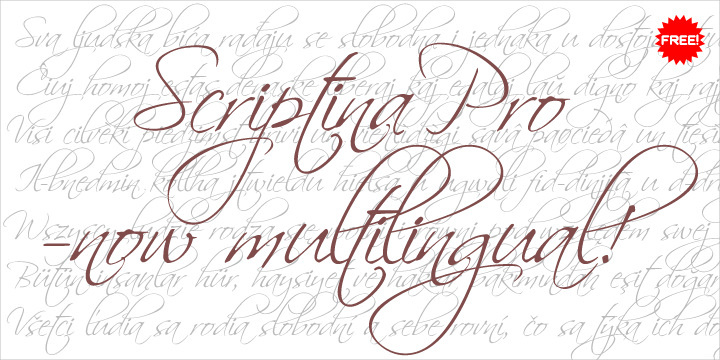 A well-designed cursive calligraphic font can remarkably enhance the appearance of any text. You could this font type in posters, formal invites, announcements, vintage themed gigs. Calligraphy is essentially art in handwritten form. With the help of flat pen strokes, brush strokes, calligraphic artists have been able to invent differently styled calligraphy alphabets. All of the alphabets in each of the calligraphy fonts are noticeably very unlike each other. This very aspect is its greatest USP! Calligraphy is a writing style which is not just popular for writing the English alphabet. Many other cultures have adopted the calligraphic style for writing their respective language. 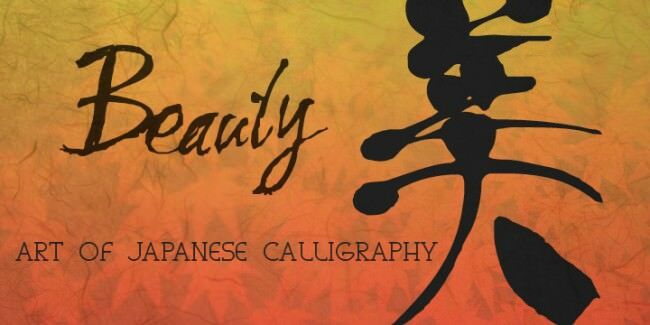 Japanese calligraphy font has picked up recognition in the last couple of years. Nagayama Kai is one of the recent examples of this font type. 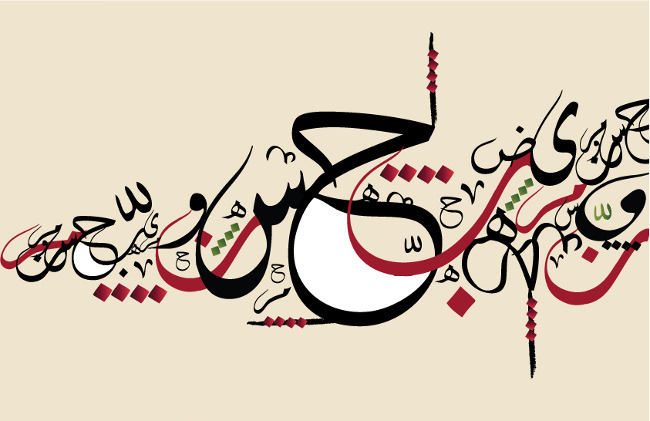 Arabic typography has a very heavy calligraphic influence. Be it religious texts or generic Arabic hand writing, calligraphic inspirations are very apparent. This has led to the inception of numerous stunning Arabic calligraphy fonts. If you’re looking to use Arabic typography in your designs, choose arabic calligraphy fonts! If you’re in search for a good quality, natural look calligraphy font then you should certainly try a handwritten calligraphy font. 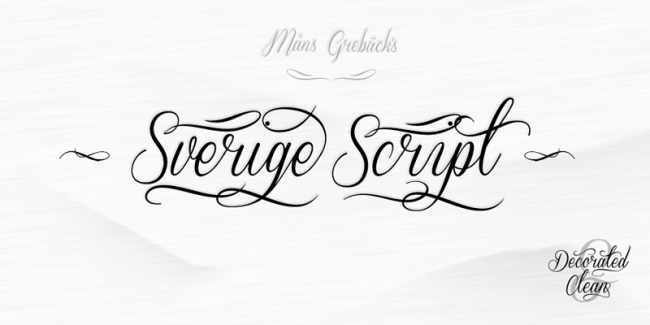 There are numerous executions which will impress you from this sub-category of calligraphic fonts. Similar to cursive calligraphy, but handwritten calligraphy fonts are more free-form and less constrained. 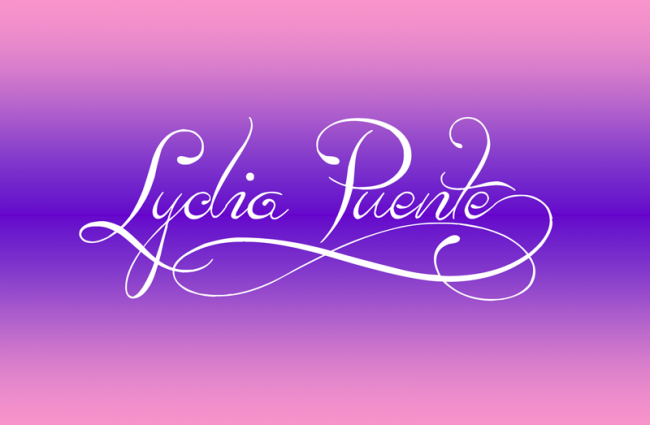 As name pretty much suggests, this font type takes off from the Lucida font family. The typeface is obviously similar to the Lucida font type, just that the strokes are bit fuller and bold in expression. This one is an apt choice if you’re looking to introduce uniqueness in your projects. Calligraphy fonts have run into several influences and adapted them beautifully. As a result many other off-shoots of calligraphy styles have emerged since the ancient times itself. One of the latest is the gothic calligraphy font. As it has very bold typeface, it should be used in proclamations, brief quotes, scrolls and banners. 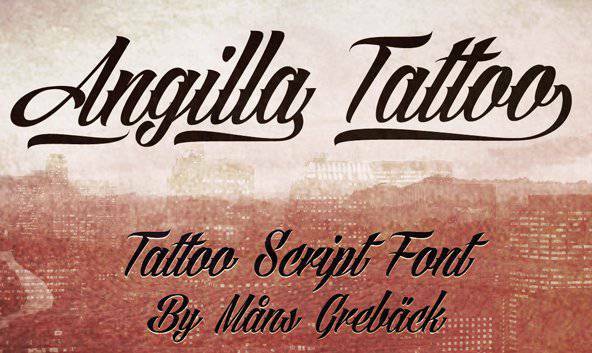 Want an innovative and eye-catching font inked on your body part. 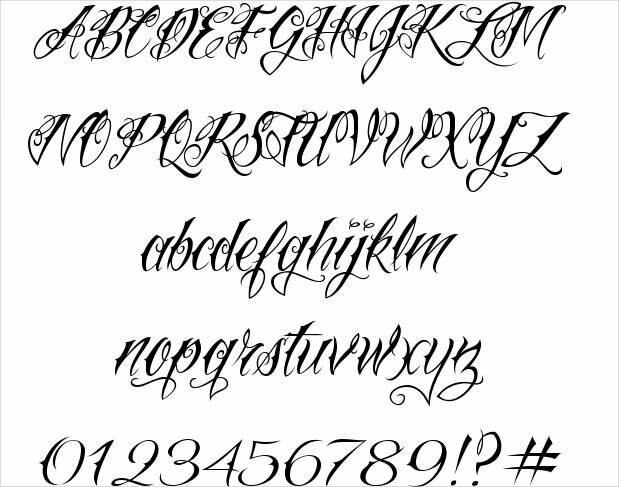 Popular vote goes to tattoo calligraphy font. A number of tattoo artists endorse that because calligraphy is such a broad and dynamic font type, it is a perfect to be used in the tattoo space. You will find several tattoo designs bearing tattoo calligraphy font in them. A lot of cultures have readily taking liking to the dynamism and diversity of calligraphy. Heard of Korean calligraphy font? Well, even the Korean font makers are very impressed with the diversity of calligraphy and that’s exactly why designers have put head and heart for developing Korean calligraphy fonts. There are innumerable avatars of the Old English calligraphy font out there to impress you with their stunning elegance and design. Since ages now, the Old English calligraphy font is being used for writing down invitations, announcements, banners, posters etc. It’s a timeless font! Calligraphy is undoubtedly one of the most stylishly classy writings of all time. If you’re as impressed by calligraphy as the rest of the world is, we’d recommend you try out some of its most amazing various executions and beautify your works! 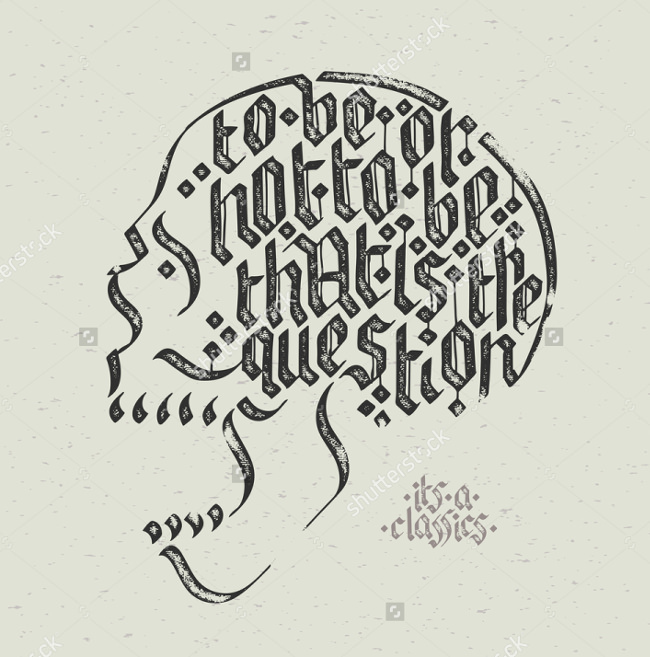 This avatar of calligraphy is an absolute an absolute classic. 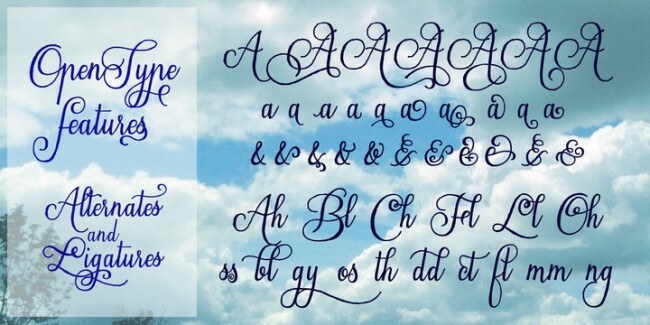 It has all the makings to be the top-rated fonts from the calligraphy font family. 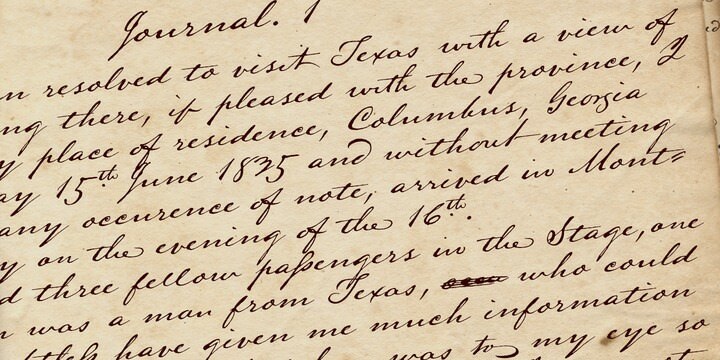 This handwriting typically belongs to Mirabeau Buonaparte Lamar. The elegance and attractiveness of his own handwriting has been remarkably merged with calligraphy to good effect, and the outcome is: the Lamar Pen font. The font looks even better when used on banners, posters and other similar works! Believe it or not, the Burgues Script is over 100 years old. This font alone has been a source of inspiration for several other penmanship efforts. 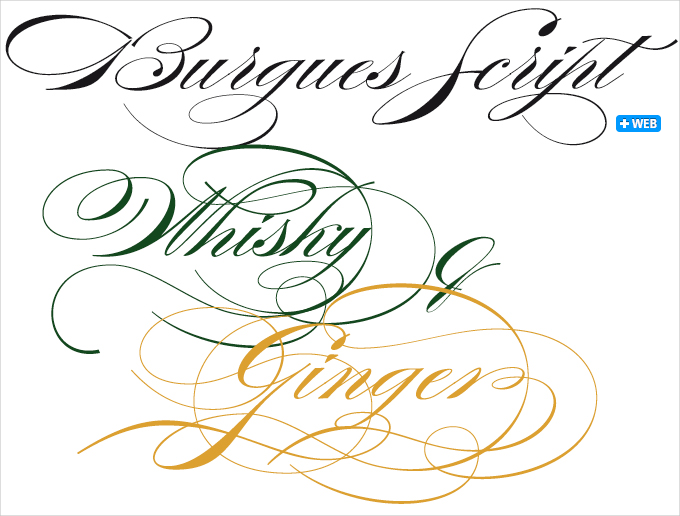 Invented in the19th century, the Burgues Script is work of art by American calligrapher Louis Madarasz. This gentleman’s work has garnered a lot of praise from one and all. He is one of the pioneers who are worldly recognized for his works in the field of art and calligraphy. 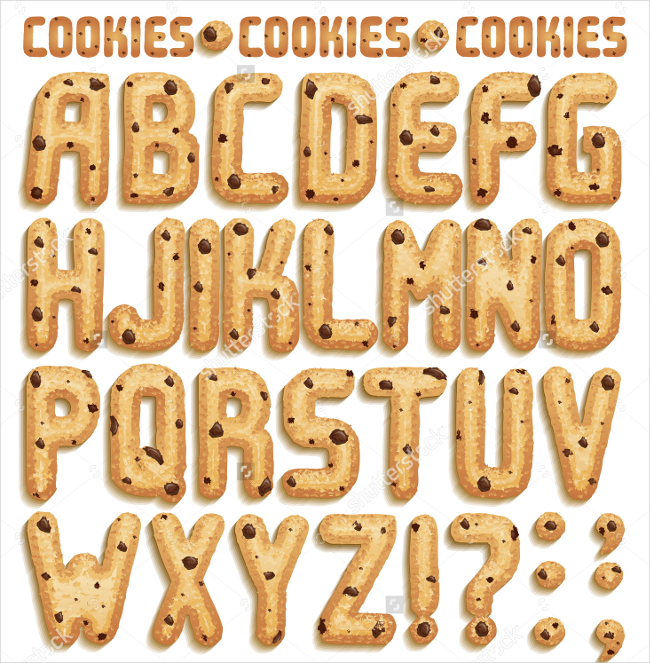 The font has a free-form script, and is a good pick for use in posters and banners. Definitely worth a try in your next projects! 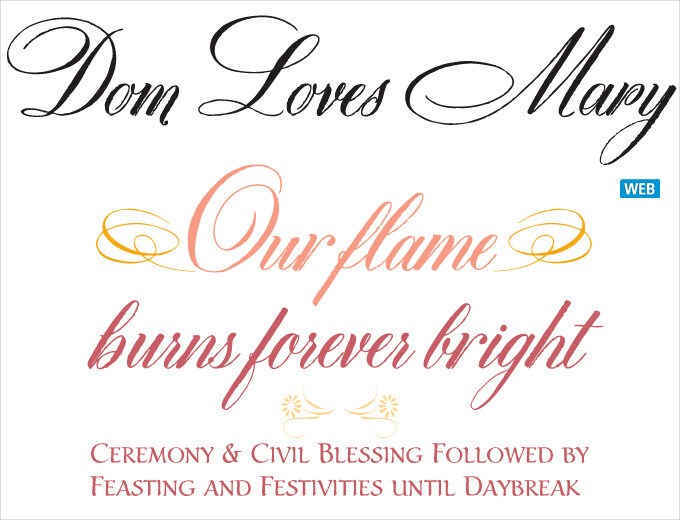 If you want to add a classic formal touch to your projects in the form of writing then you should definitely consider including the Dom Loves Mary font. A font family by itself (of the same name) Dom Loves Mary font draws uniqueness as it has many other text and script fonts. As a font type on its own, Dom Loves Mary is designed using wonderful calligraphic feels and has similar cursive flourishes. The Dom Loves Mary font and family is credit to Debi Sementelli. 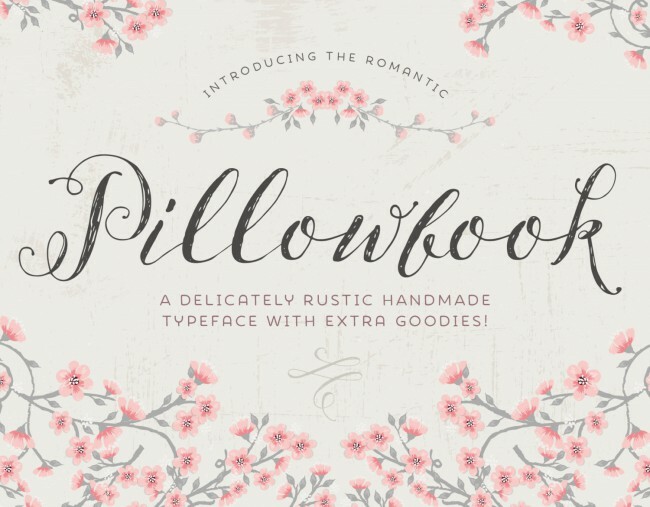 The font is easy to read and has a vintage vibe coupled with great simplicity. This one’s an ideal pick for designing labels of all kinds, and many other equally unique products. For more designer and detailed character sets in the calligraphic, we’d suggest you experiment with Aphrodite Slim Pro in your next projects. 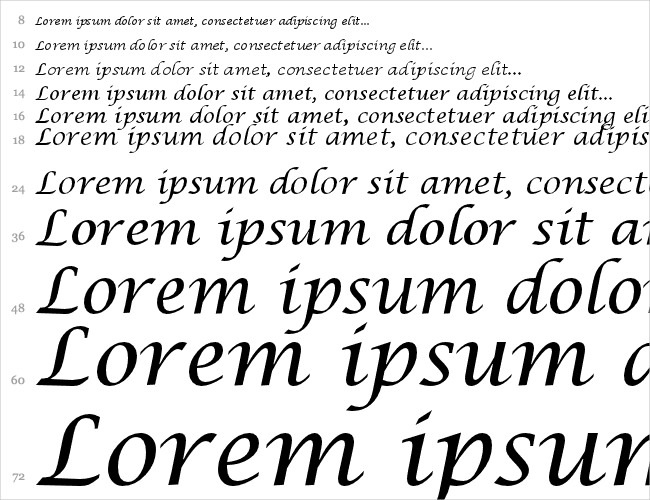 This particular font is a member of the Aphrodite Pro, which is a part of the calligraphic font tree. Quite a lineage, this! Although the Aphrodite Slim Pro is considered as the light-weight version of its sister Aphrodite Pro, still it comes with 1000 glyphs and has numerous swashes, flourishes and curves, all the goods which make it a must-have font for your next design endeavor. The Aphrodite Slim Pro is the collective effort of Maximiliano Sproviero and Sabrina Mariela Lopez. In broader sense, calligraphy has a vibe of exclusivity which surrounds it. The general perception is that calligraphy fonts are project-specific, and not necessarily all-purpose. Well, wait till you’ve seen Scriptina Pro font. This one’s a member of the calligraphic family, and has absolutely no qualms about being made part of any design project! It has variously available alternates which gives Scriptina Pro the edge, and can be used in just about any design assignment. The design of the font is so casual and free-forming, you’d have a ball using it in your design endeavors for sure! 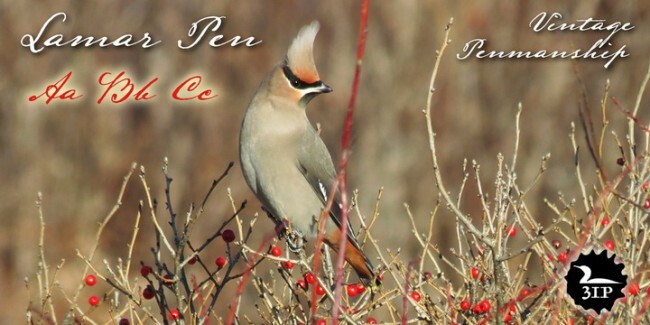 Calligraphy is one of the ingenious hand-writings which have a lot of heart in it. Using any font from the calligraphy family, you’d feel a sense of attachment and unity almost instantly. 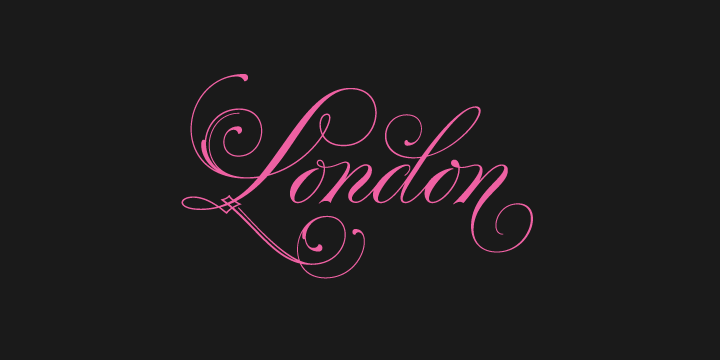 Speaking of which, let’s introduce you to ITC Edwardian Script. 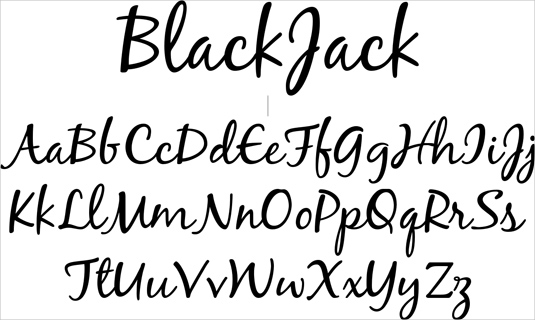 The calligraphic typeface font is the doing of Edward Benguiat. The idea of this particular font was inspired by the appearance of writing with a steel point pen, a device which can be pushed as well as be pulled. The contrast in strokes is dictated by the pressure applied upon the pen. The letterforms are soft and delicate. 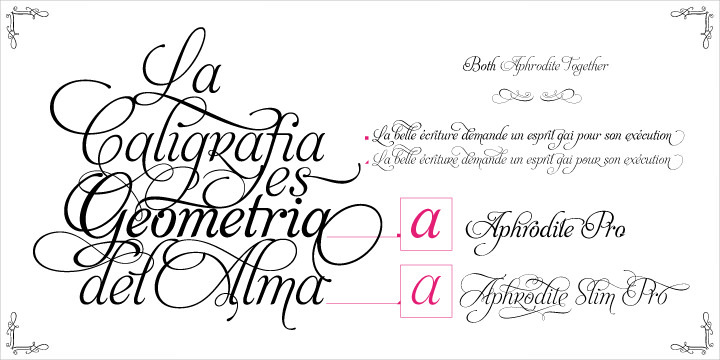 Designed by Sabrina Lopez, the Parfumerie Script Pro has over 2500 glyphs. The idea of this font type was derived from the idea to ‘Endless way to write a word.’ For this reason, the alternates of this font are Opentype programmed so that users have freedom to work around the font in as many ways as they’d like to, in their respective languages too. Parfumerie, as the name blatantly puts it out there, the font possess of attributes of feminism, sensuality, elegance, sophistication, delicateness, glamorous and decorative. This one’s a perfect fit for glossy pages! Calligraphy is a signature favorite when it comes to weddings. Think of weddings, and you’d already imagine wedding cards, announcements and all the works getting written in calligraphy fonts. Well, the LD Wedding font is one of the most popular calligraphic typefaces you could use for a wedding gig. 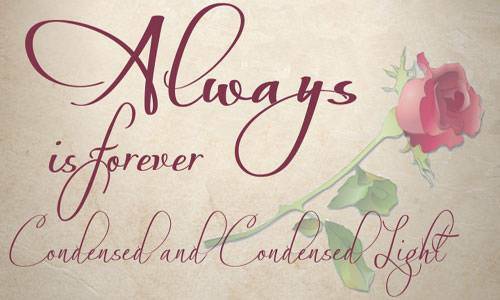 LD Wedding font is a stunning set of letterforms it takes inspirations from Engraver’s Old English font. This calligraphic typescript is the lightweight version of it and it is one of the popular font types for wedding invitations since 1900s. As the typeface is subtly bold and very formal, it’s an ideal choice to use in wedding functions. This script font finds inspirations in the flexible nib strokes to produce a concatenation of fine-tuning with character mixing the contrast with overtly rounded angles. Due to the angle space and the depth of letterforms, the texts will come out very even. The swashes and curls provide a necessary decorative edge. 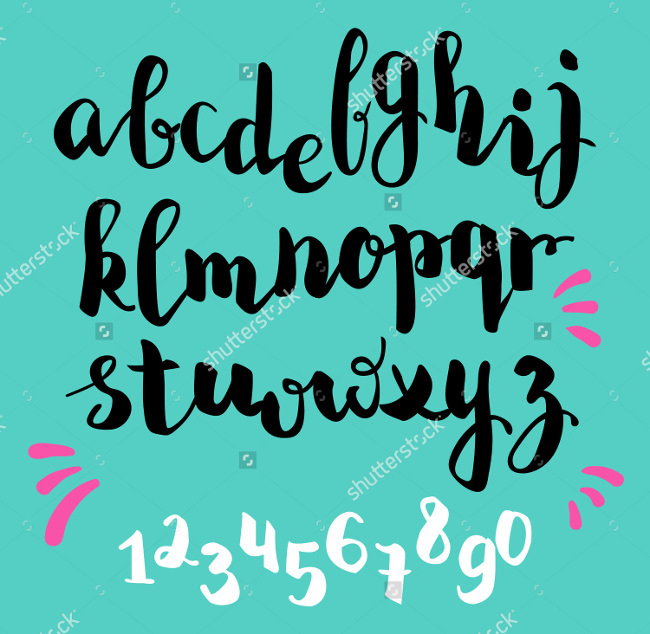 This font set features two sets – each having distinct ornamental effects and independent flourishes to perk up lowercase letters and words, respectively. Quarzo, because of its deep and designer appearance, is an ideal choice for invitations, cards, tags, menus, advertising etc. Try it out today! This calligraphic font type derives parts of its design from renowned wedding fonts like Burgues and Conpendium. It’s quite similar and very inspired at the same time. Historically speaking, the ideas for this this font originated from the library of Alex Trochut’s grandfather. After lots of works and reworks, the Bellissima Script Pro came into its own. Back in the day, the font had numerous swashes, ligatures and alternates fir uppercase and lowercase. 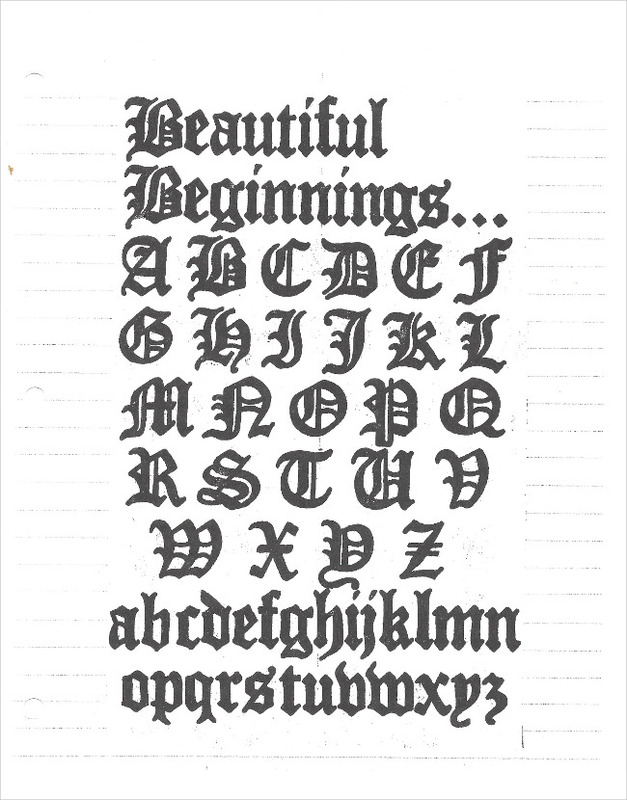 As things stand today, the font has over 2000 ligatures, alternates, swashes and ornaments! Worth a try! That calligraphy is amongst the best writing forms the world has ever seen is a foregone conclusion. The fact which is admirable is that thanks to web design and technology, we have been able to preserve it and get more out of it!